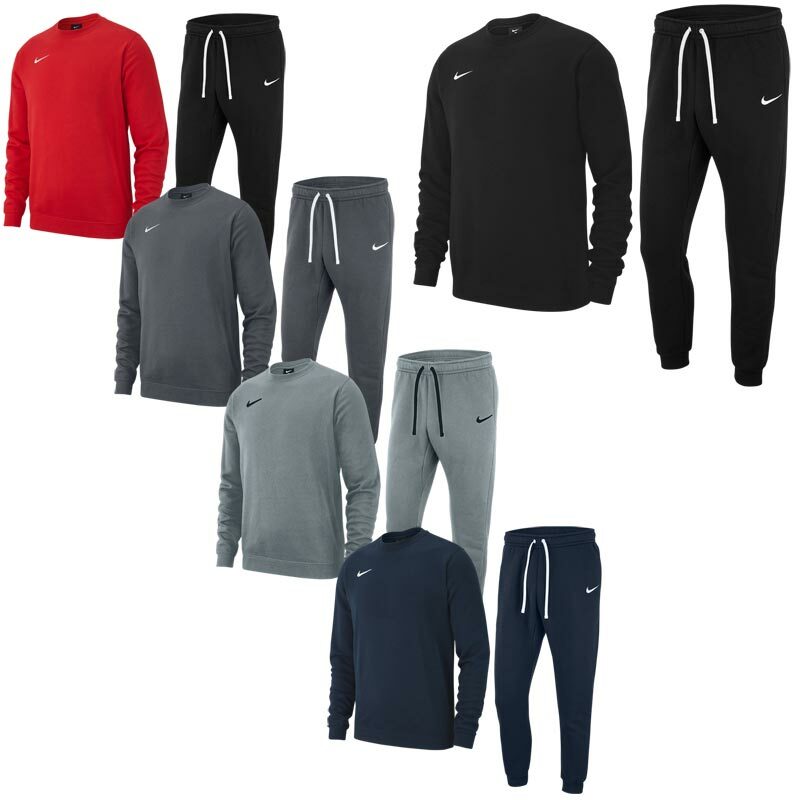 Nike ® Team Club 19 Senior Crew Tracksuit manufactured from French Terry fabric that provides soft, warm comfort. The Tracksuit Bottoms are elastic waist and external drawcord which offers an adjustable fit. Crew neck collar provides a versatile fit.